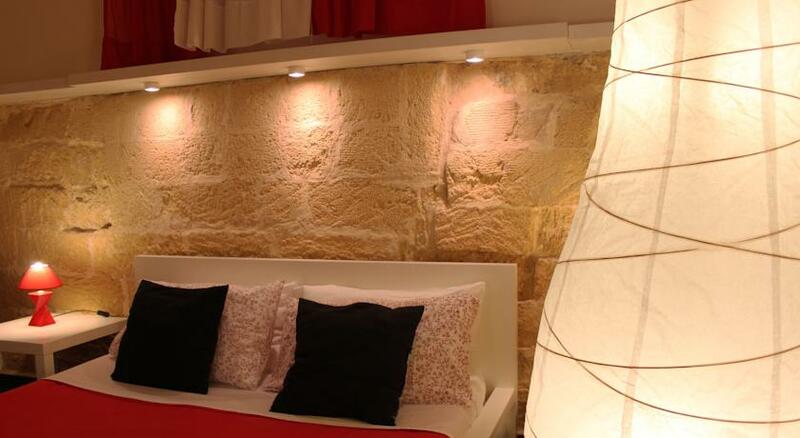 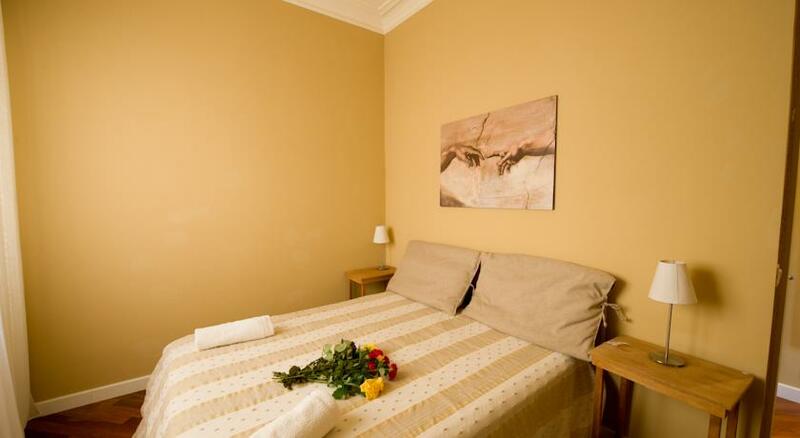 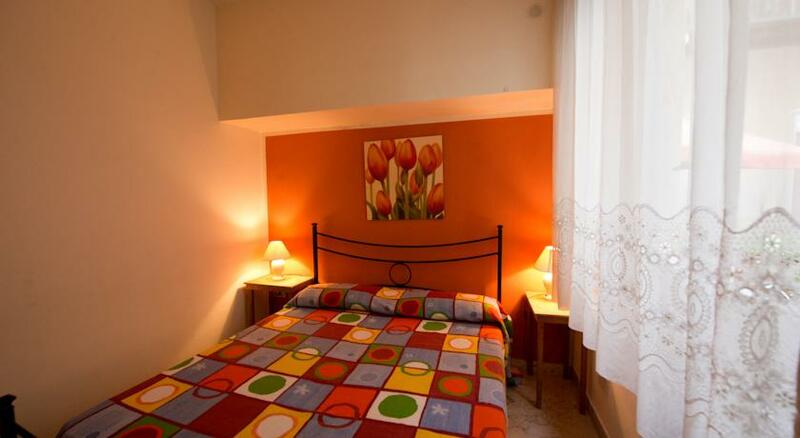 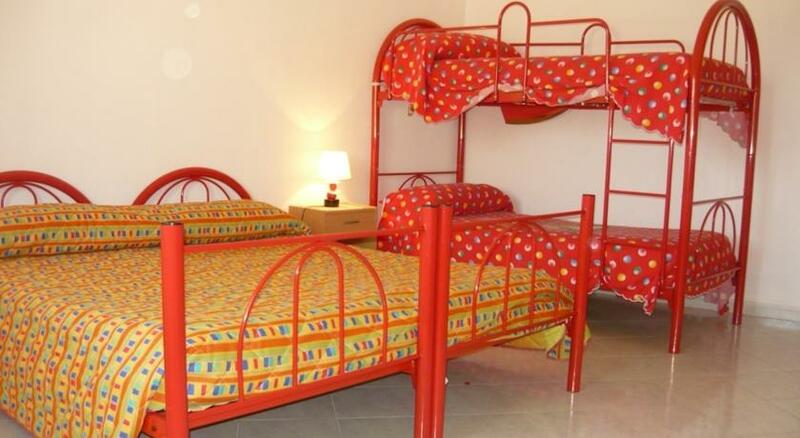 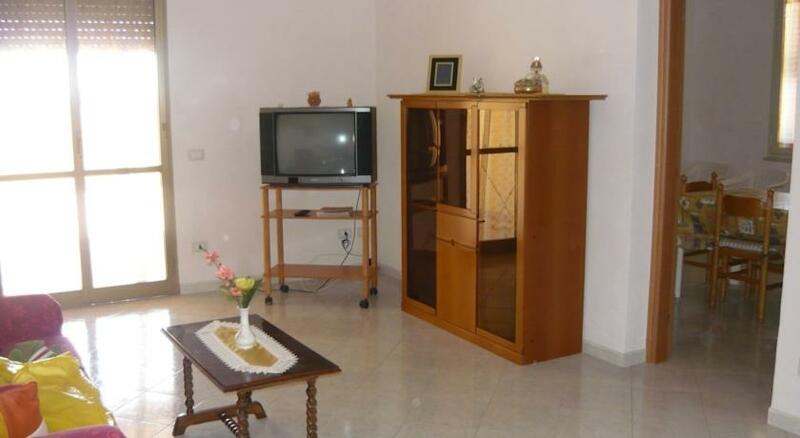 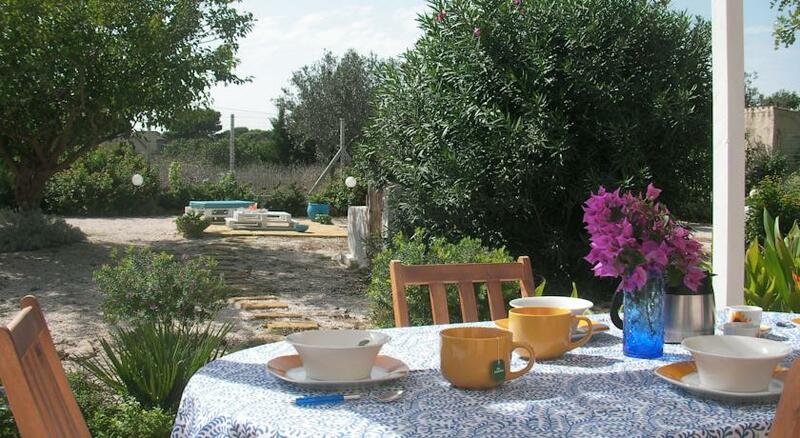 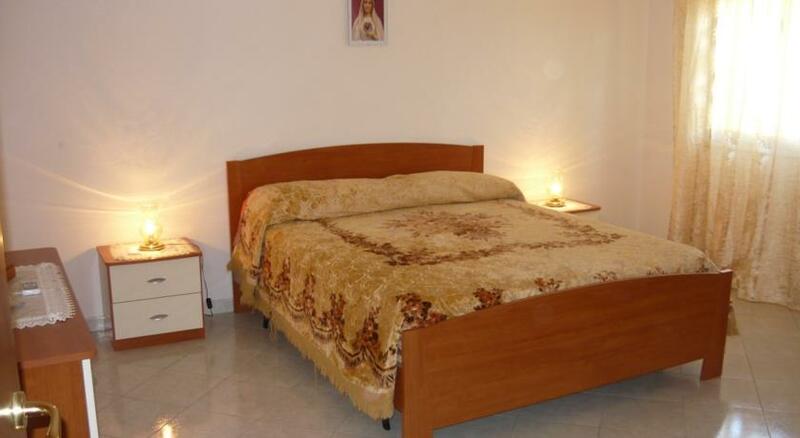 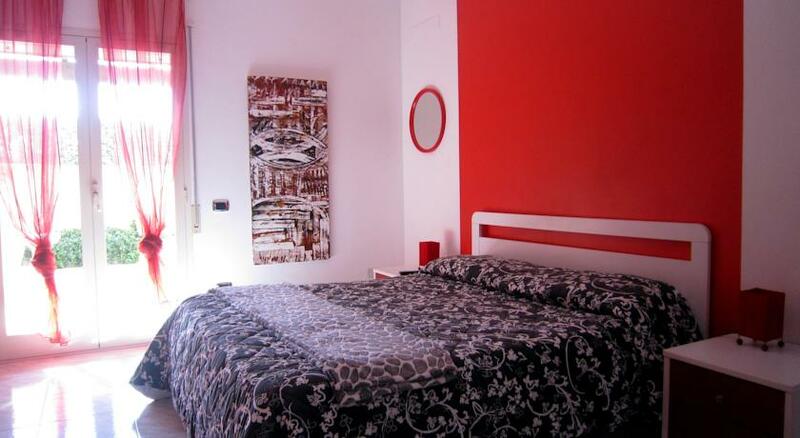 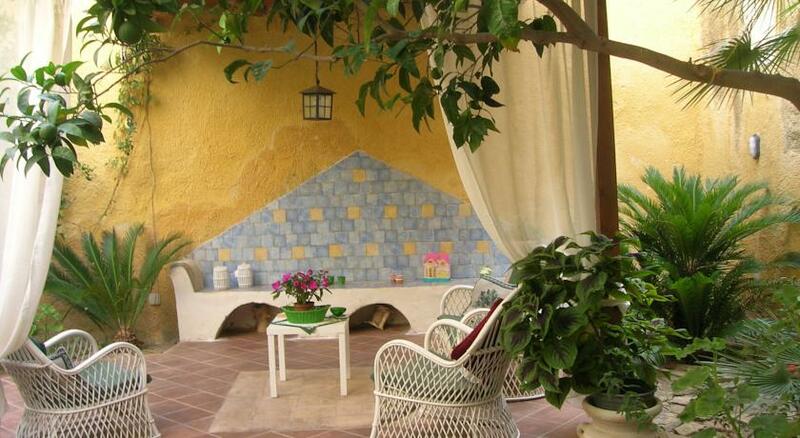 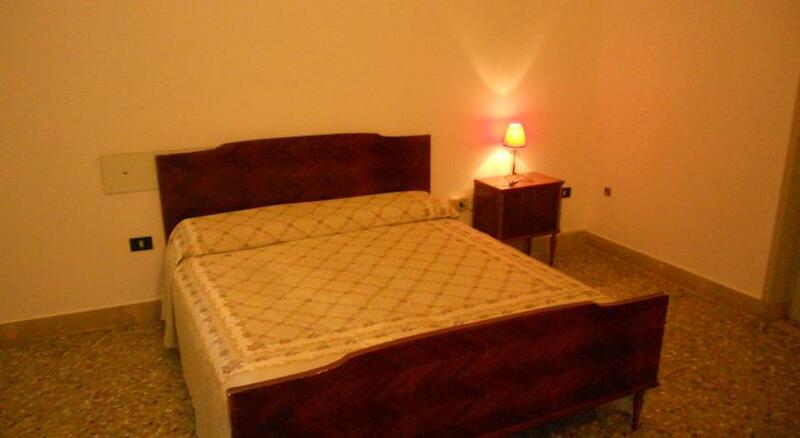 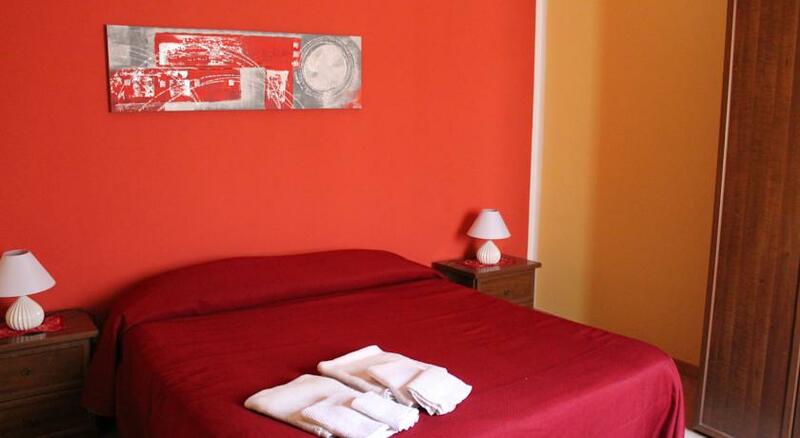 Those who wish to stay in apartments in marsala will find a wide selection of options and solutions. 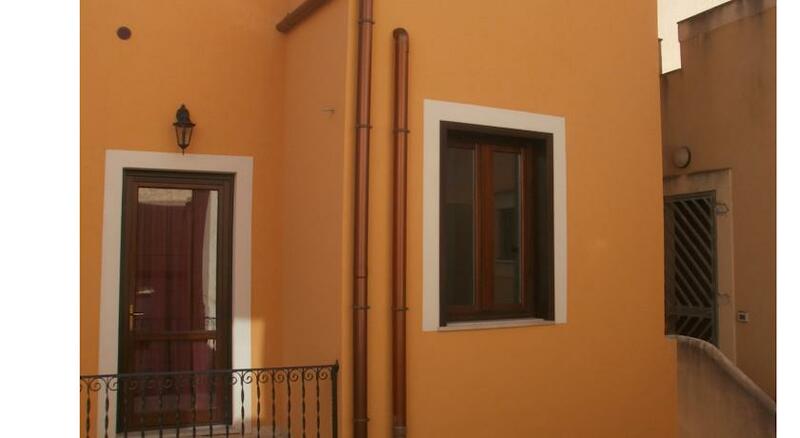 The following list shows all the apartments in the city of marsala with prices, photos and descriptions. 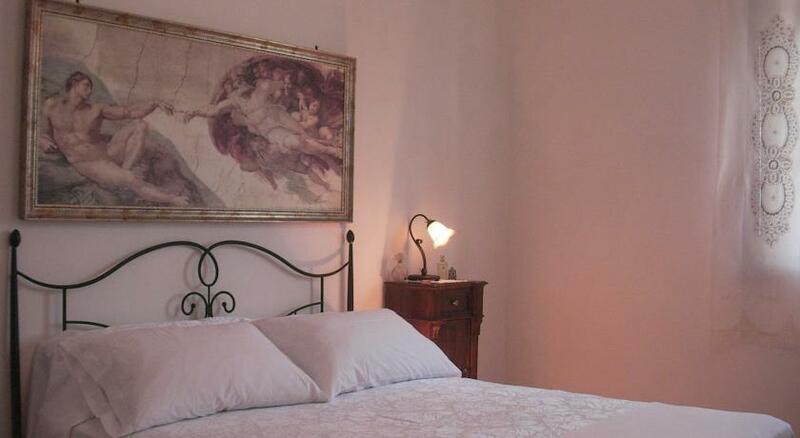 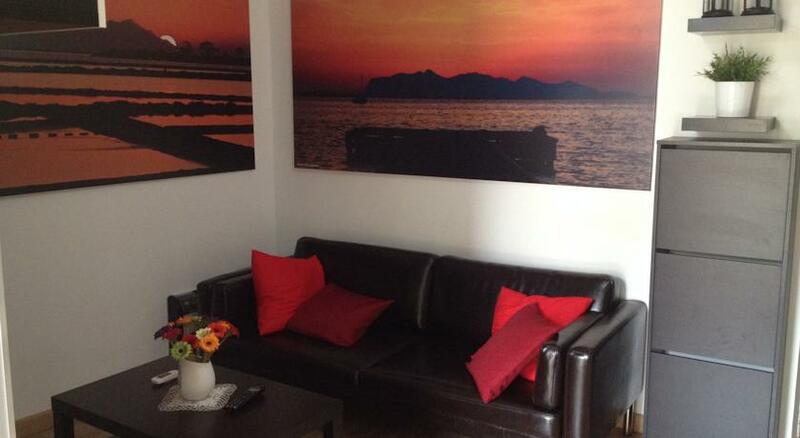 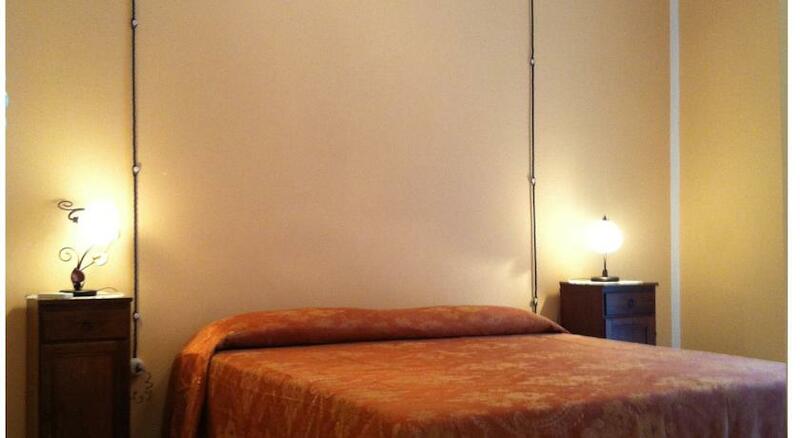 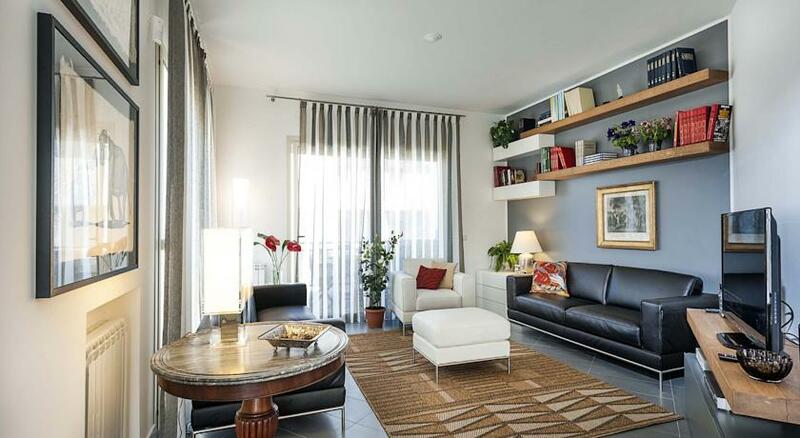 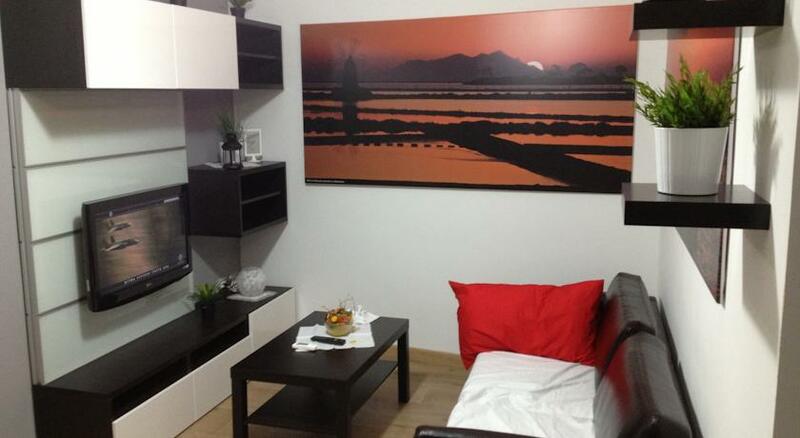 Renting an apartment marsala means freedom. 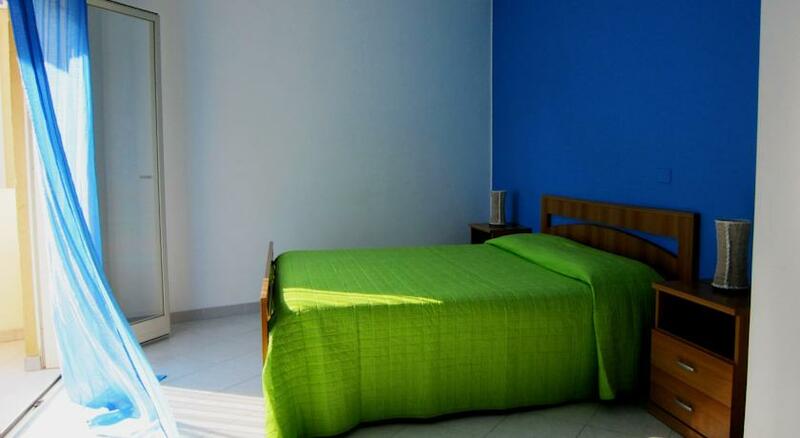 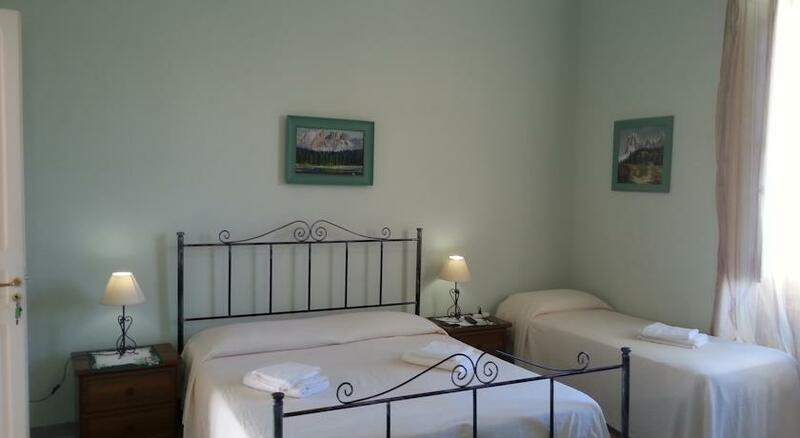 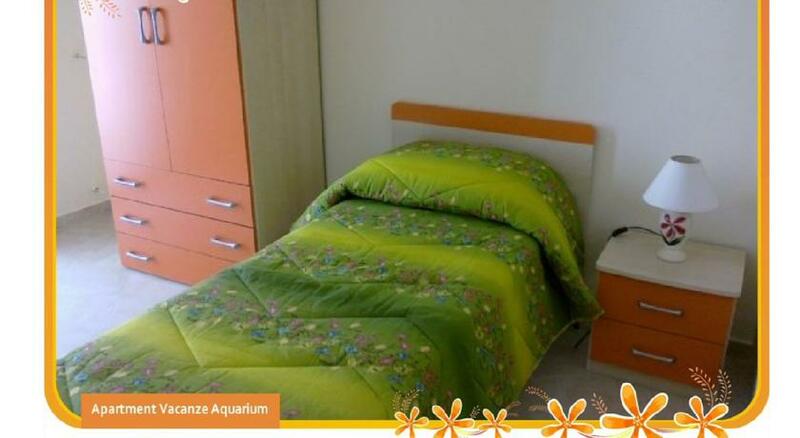 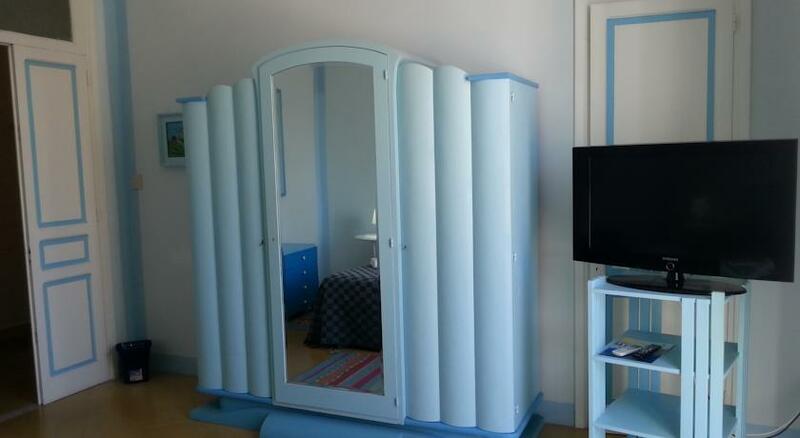 In fact, unlike with other accomodation facilites, those who rent an apartment are able to move independently around the city of marsala with no entry and exit schedules. 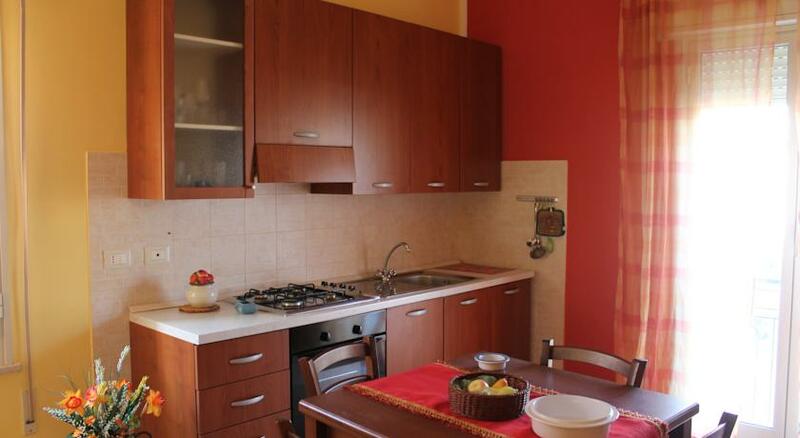 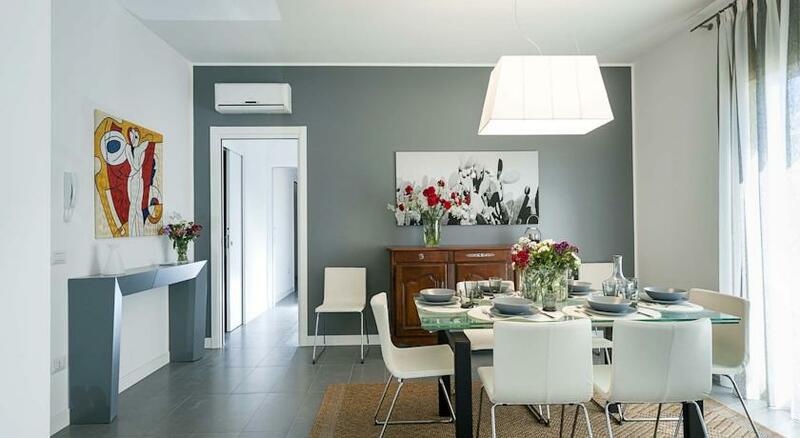 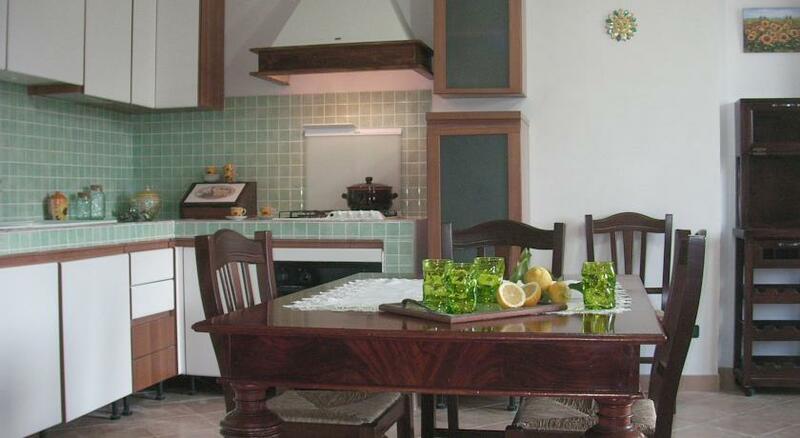 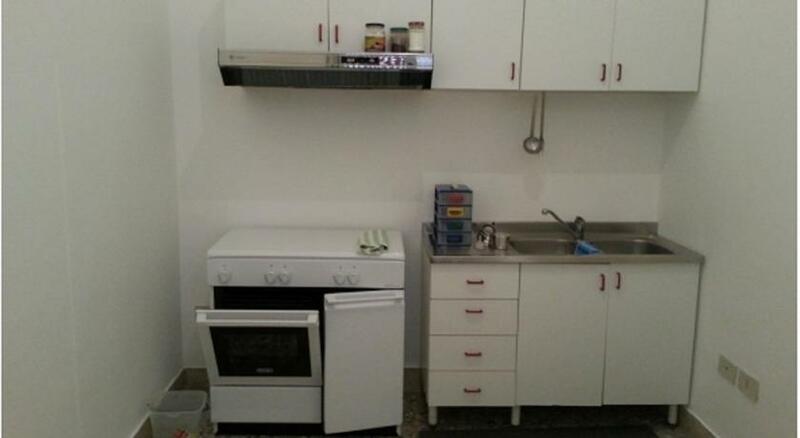 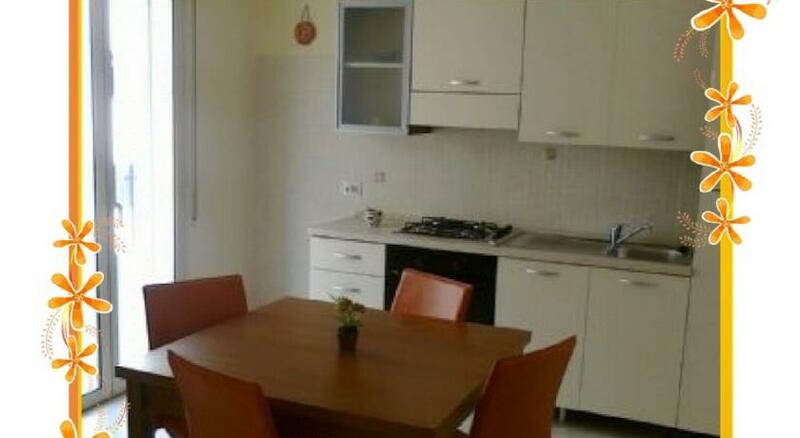 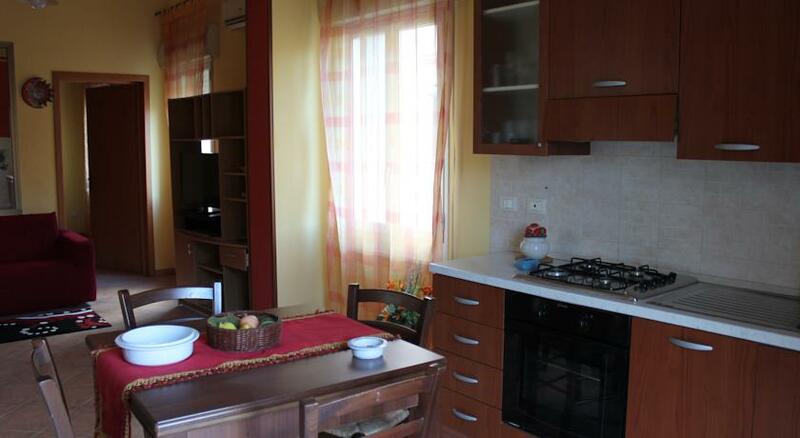 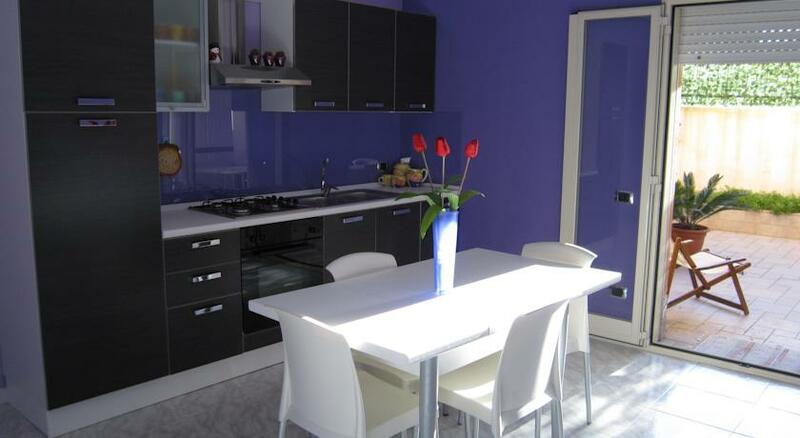 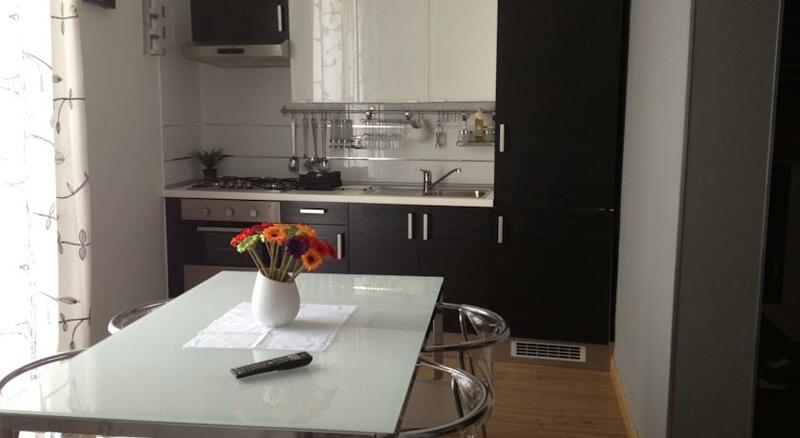 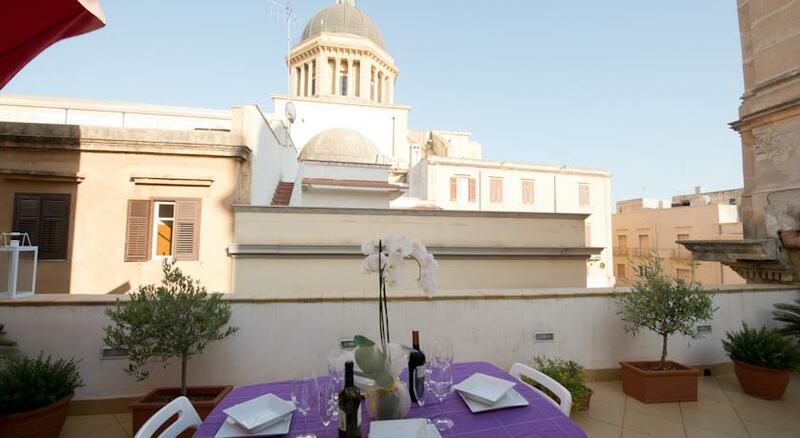 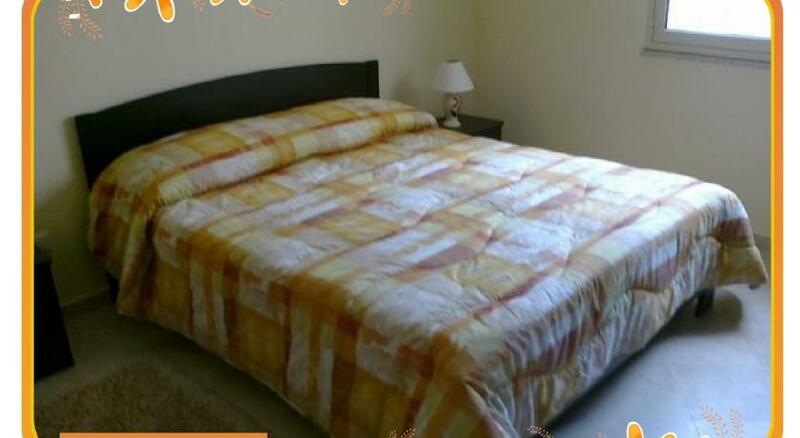 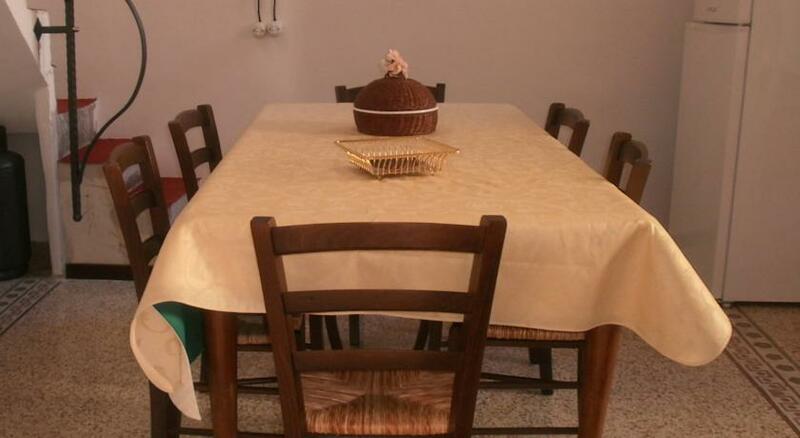 It can sometimes seem more expensive, but if you think about it, renting an apartment can be even cheaper than staying in other accommodation facilities because the presence of a kitchen allows the guest to save on food costs, money which can be spent on other components of the holiday, such as trips to marsala and surrounding areas. 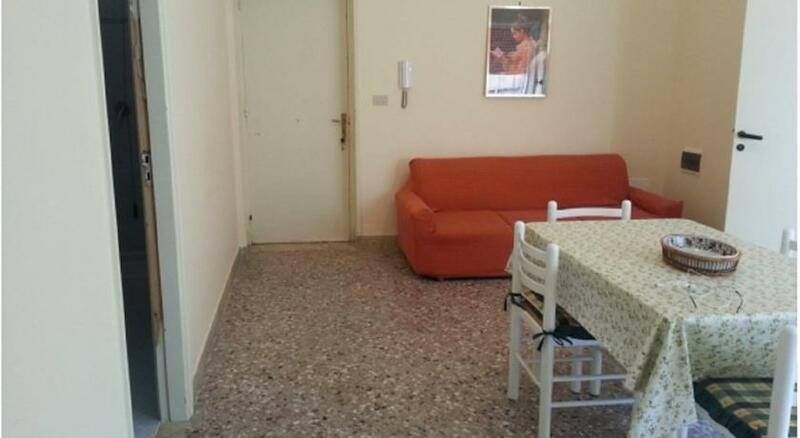 Conversely, every freedom has its price, and the cost, in terms of sacrifice for those who rent an apartment in marsala is that it could slightly increase the number of "domestic" commitments related to this type of choice: cooking, cleaning, tidying etc. 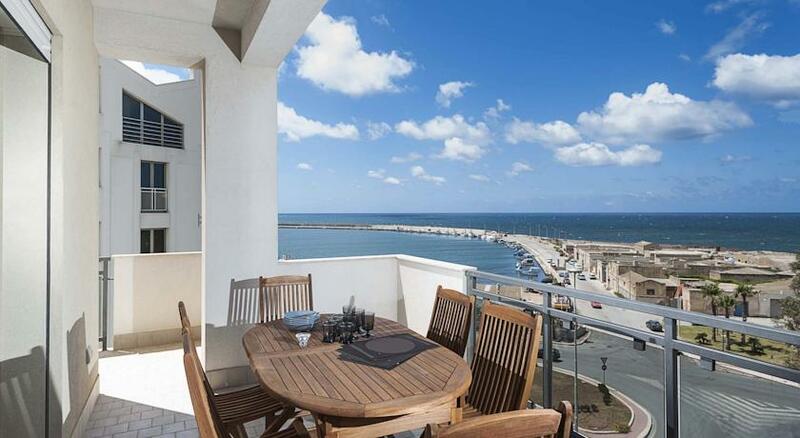 In choosing to rent an apartment in marsala, both the pros and the cons should therefore be taken into account.